Street Address: 2482 Maple Grove Rd. Registered to Wanner Mennonite Church Board of Trustee. 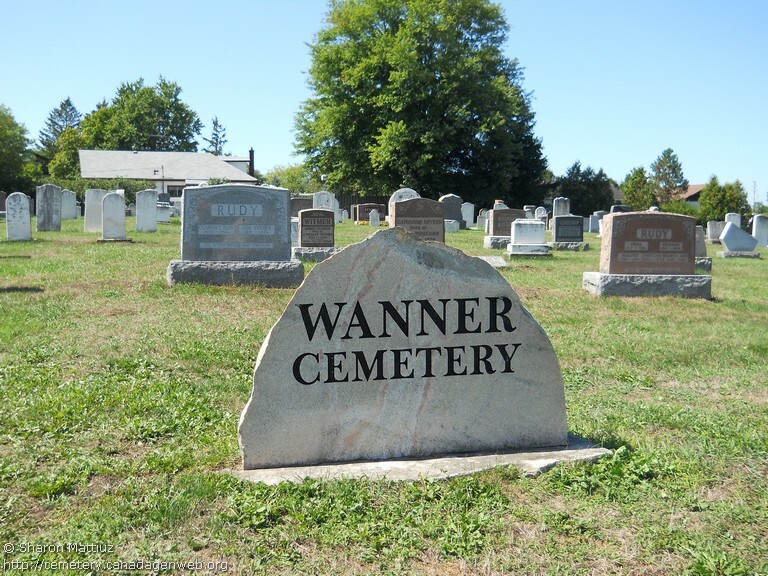 From Tim Campbell: This cemetery started as a family plot on the Wanner farm. 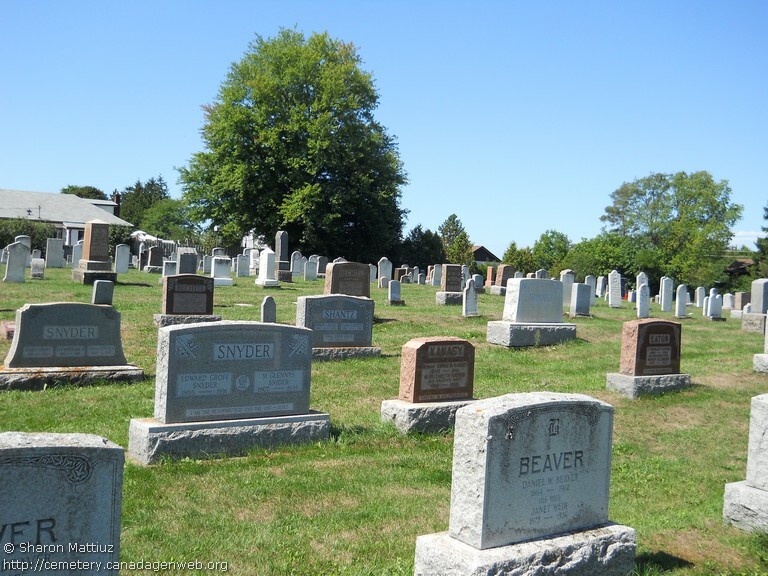 The first burial took place in 1814, a child of the family. 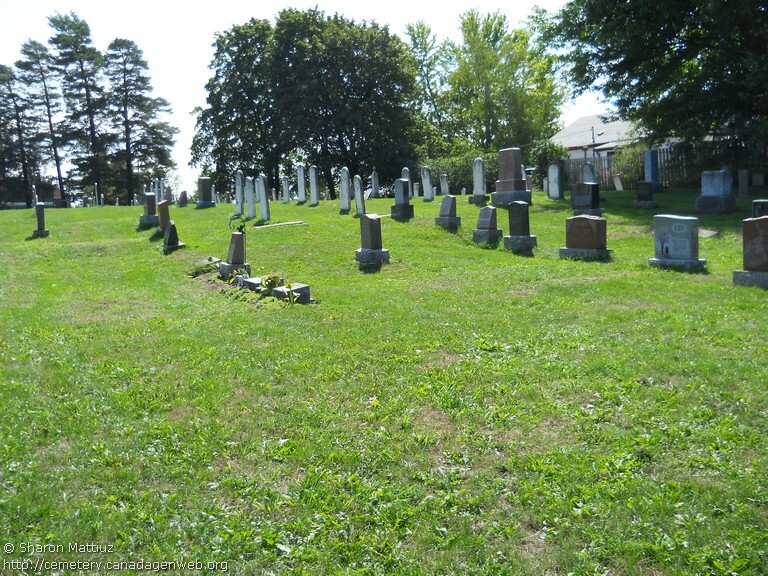 As the church established there became more the focus of the community, it became a community cemetery as well. 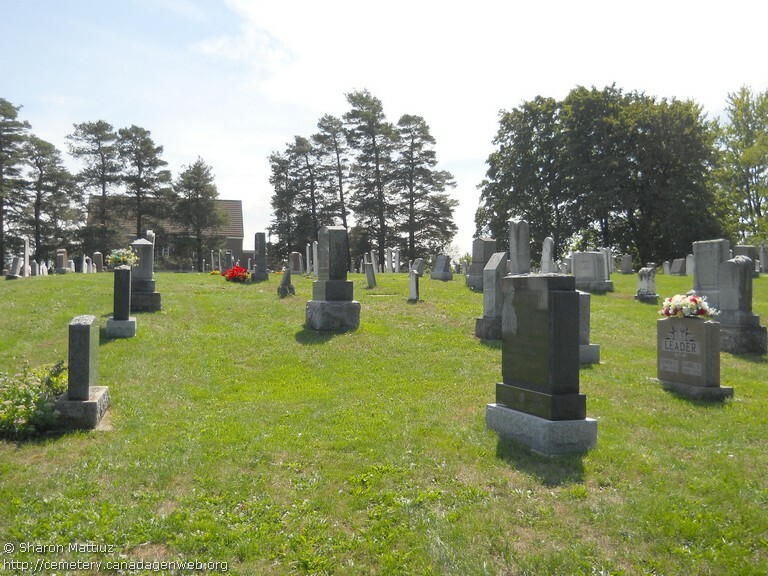 In 1880, Henry and Hannah Wanner gave more of their farm to expand the cemetery northwards. 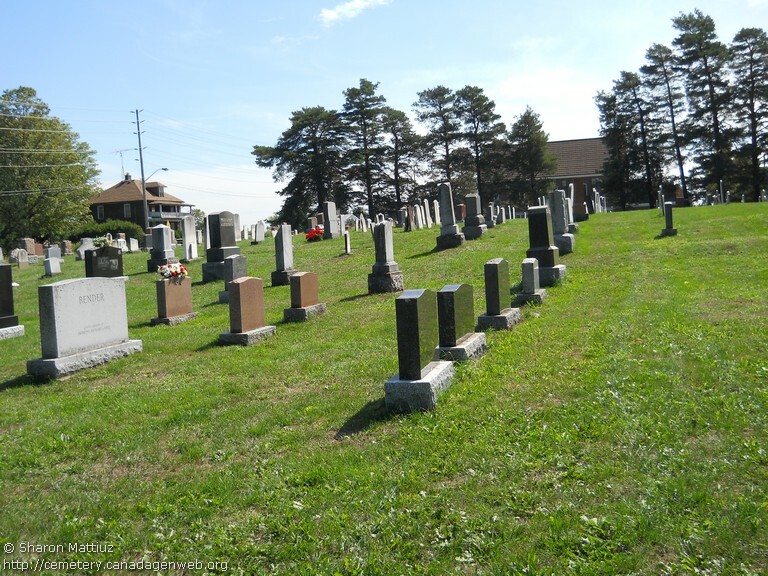 Due to annexation and boundary realignments, this site was formerly in Woolwich Township and formerly in Waterloo Township.